A quick google search will turn up a dozen different shops to get the latest club or the newest putter some Joe blow in golf is telling you is the best. Why should you bypass any of those and stick to Tour Stock Putters? Because we wont sell you what the pundits are paid to tell you is best, we sell you the products we are buying ourselves. Quality products we have tried and just cant live without. Our warehouse is stocked with only the best brands and products on the market. We have personally tried them and find them to be superior to the rest, and because of that, we add them to our inventory. Peoples Golf doesn’t just stop at premium products. We go beyond stocking our store with the most sought after, proven merchandise, but we go above and beyond to customize everything you order to the correct specs. Our custom builds are precise from the customization of the shaft, grip, and head. Every product comes with our satisfaction guarantee. From the moment we get your order, our building process begins with a 10 point process in which we check the shaft spine and CPM, then tip accordingly, we also check the Head Specs, Swingweight, grip weight, finished CPM, to ensure every club that comes off of our production line is built exactly how you need it be. But even then we know that premium products can mean nothing if your buyer experience is tainted. That’s why right in line with the merchandise we sell is the service we provide in the process. 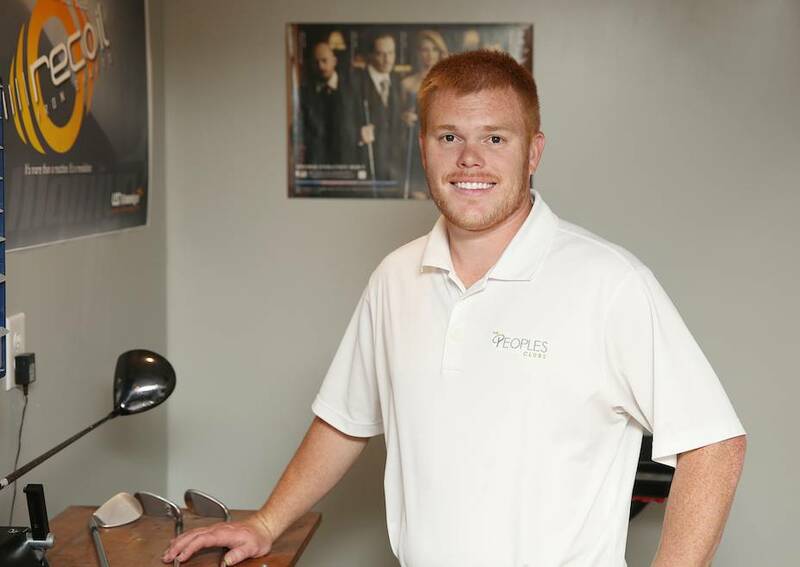 Peoples Golf is a small, family-owned business and if for any reason there is ever an issue, the owner himself Will Peoples, is just a phone call or email away from making it right. With the best customer service in the business, our personal touch isn’t only found in the sleek builds we stand behind, but your overall experience with our company. Everything that comes from Peoples Golf is warrantied by us. Even the tour clubs we carry also come with the security of a 1 year warranty and we guarantee that we are the only company you will find to offer that. We are confident in what we do and if something isn’t up to par, we want the chance to make it right. At Tour Stock Putters, we don’t just sell you a product that we believe to be the best. We pride ourselves in only stocking products that we know are superior to the rest.